Hello everyone. 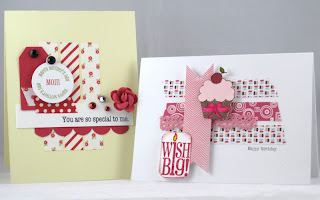 This is Annette Witherspoon and I'm back with a couple cards. I made two cards for you today. They both use this week's sketch from Card Maps, but they are very different. One is a Mother's Day card and the other is a Birthday card. 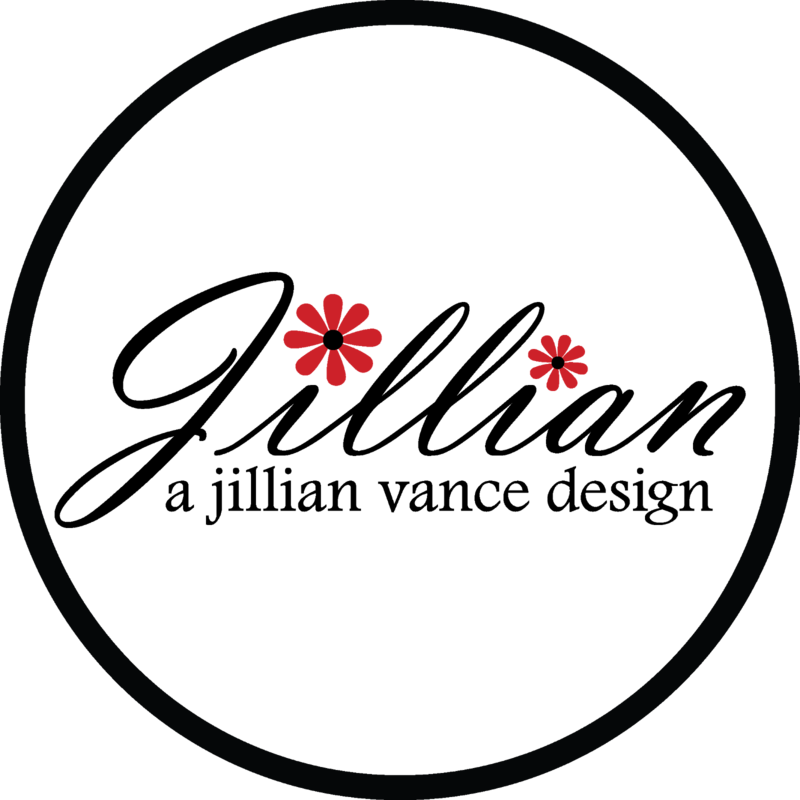 The colors and the orientation are very different, too. 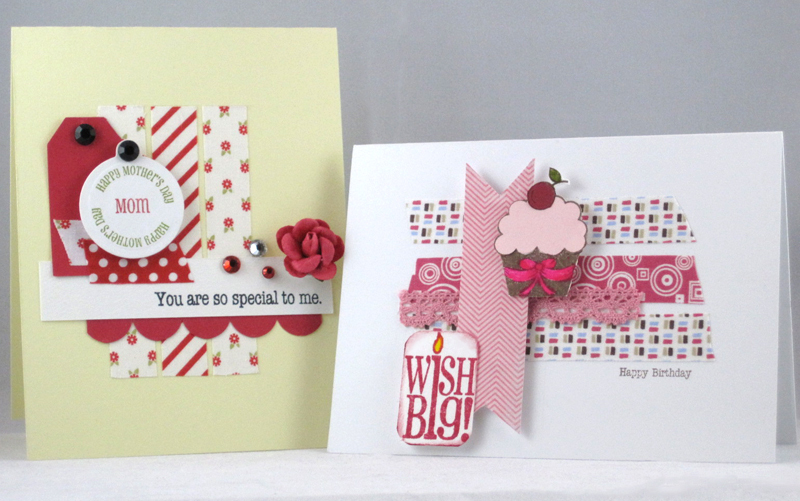 The first card uses a color palette of red and white with small touches of green and black. You'll see it's a vertical card. It features fabric tape from Love My Tapes. 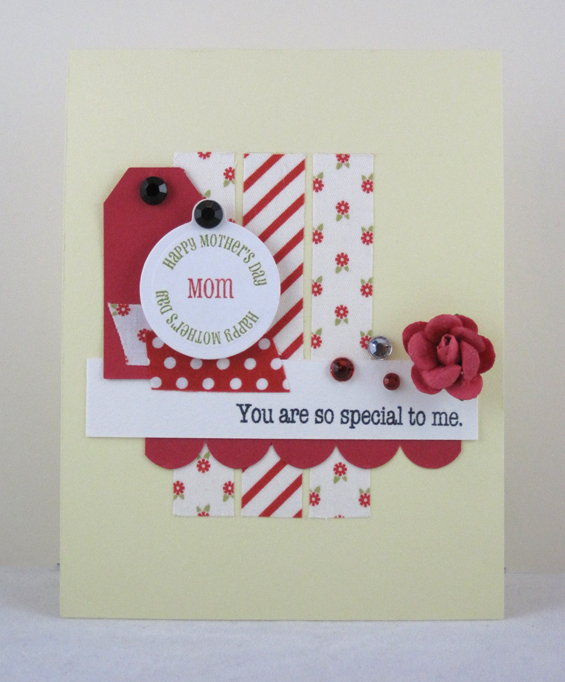 The sentiments are from the Celebrate Mom set. Now let's take a look at the second card. You can see I switched the orientation of the sketch from vertical to horizontal. You may also notice that I didn't follow the sketch precisely. I rearranged a few things, but the same basic design is the same. 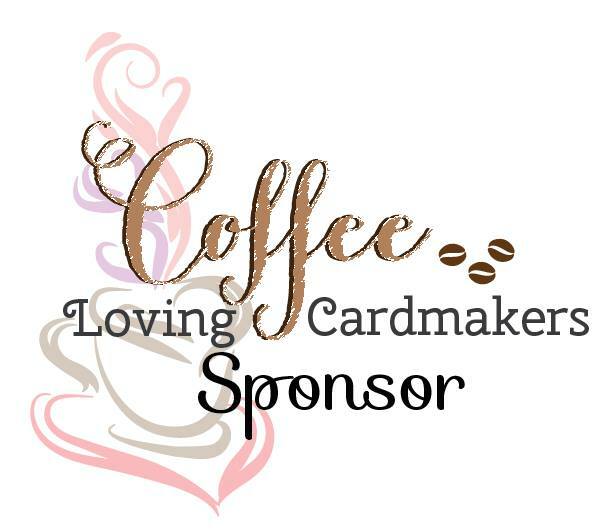 This card also uses fabric tape, as well as lace tape. 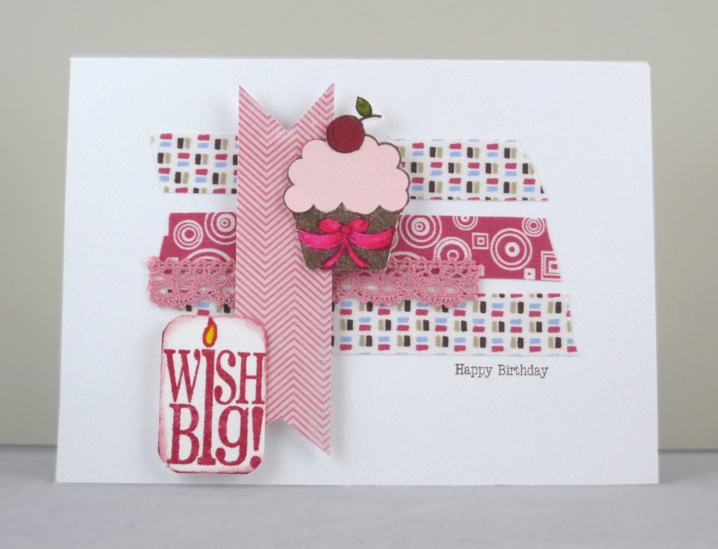 The color palette in this card is pink and brown with a little blue and yellow thrown into the mix. Here is a picture of both cards side by side. LOVE the simplicity and beauty of the Mother's Day card! 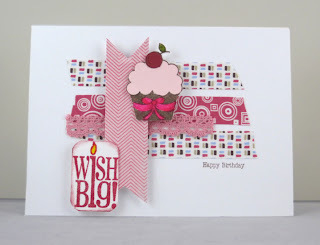 The Birthday card is very Pretty and love the cupcake!